Pic! Meet Boity Thulo’s Rumored New Boyfriend! Boity has avoided putting her love life out there in the public eye since things didn’t work out with Cassper the third time. And it seems she has found her match who also doesn’t like the spotlight. According to reports, Boity has been dating a Nigerian-born and South African-based music video director Stanley Obiamalu S – well known as Director SOS for a year now. 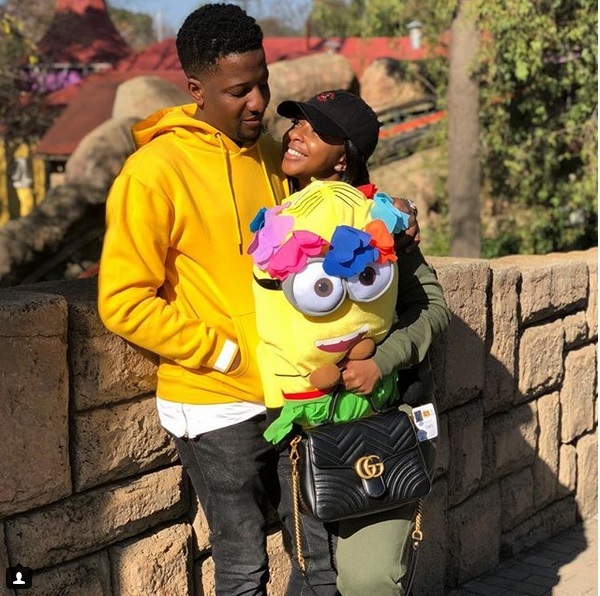 A close friend of the couple told Sowetan about Boity’s romance saying they have been trying to keep their romance hush-hush and that they were introduced by a mutual friend at Harem nightclub in Rosebank, Johannesburg. “They have been together for a while, he even pays her rent. He was introduced to Boity by one of his friends from the club and the whole squad knows they are an item,” the source told Sowetan.